I help female coaches, consultants and service-based business owners build a purposeful personal brand and develop their online presence. 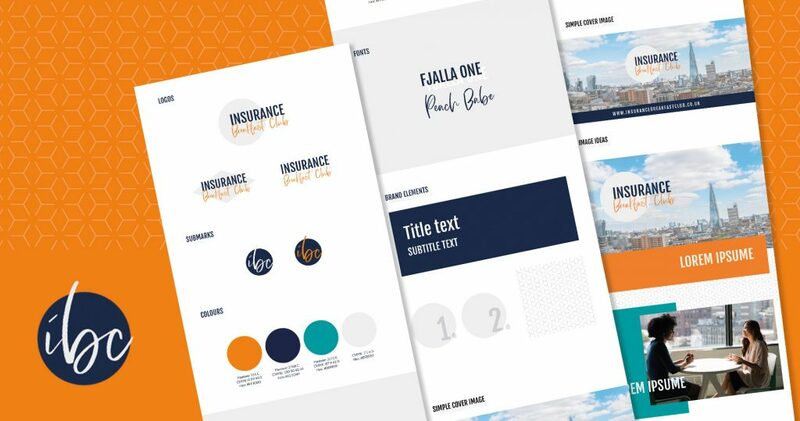 Before the visual identity, it’s important to have a solid foundation for your brand. To do this you need to dive deep into your vision, your core values, your unique attributes, your brand message, your ideal client and your personal stories; only then can you develop a brand aesthetic that truly reflects you and your vision. Branding, websites and digital marketing are my jam. In fact, I’m COMPLETELY obsessed! But my biggest passion is helping women live their dream life — because no one should have to put up with a 9 – 5 that doesn’t fulfil them. My mission is to inspire and encourage female entrepreneurs, coaches and consultants to build a brand that truly resonates with their dream audience so they can make money doing what they know and love. A great personal brand is built with strategy and purpose. Let me help you find your WHY, clarify your message and develop a brand aesthetic that reflects you and your vision. A website should add value, build trust and encourage your dream clients to engage with you in different ways. Let me help you develop a website that inspires and converts. Marketing is the most important part of running a successful business. Let me help you develop a plan to show up consistently and confidently with a full range of marketing assets. "Fifi has just put together my new logo and brand identity and I’m really happy with her work. 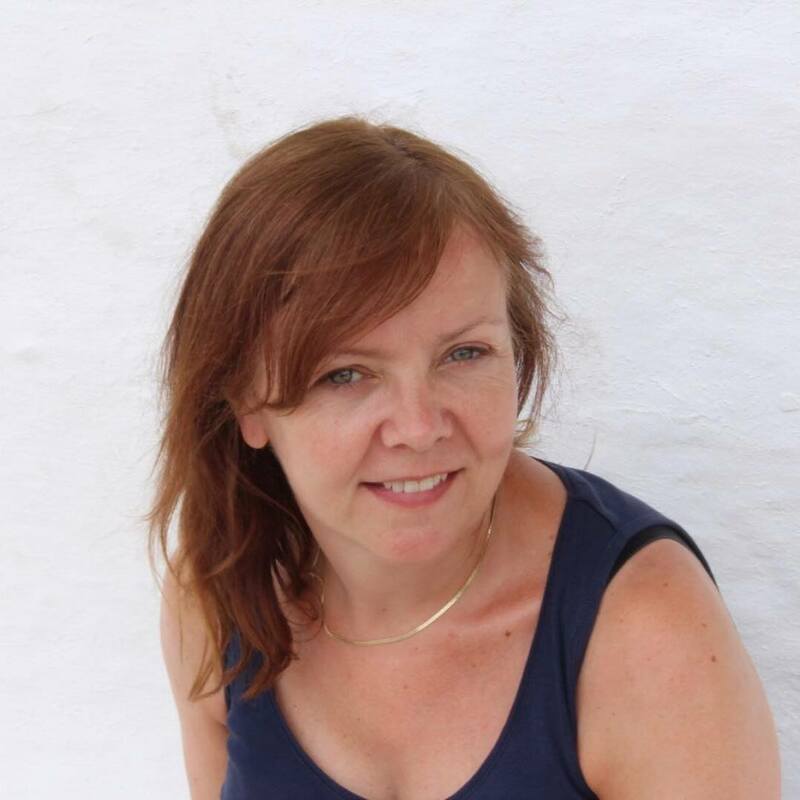 Fiona was speedy, efficient and understood just what I wanted from our initial conversation and her Q&A. I would have no hesitation in recommending Fifi (and I loved that she is very transparent about her services and costs on her website)." 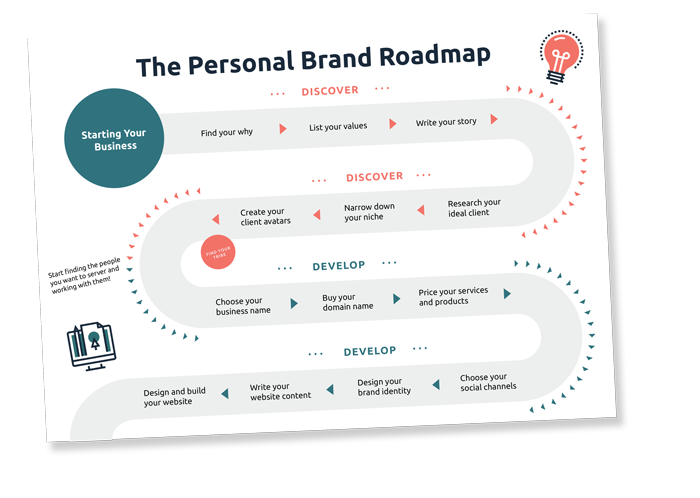 Sign-up for your free Personal Brand Roadmap and discover the steps you need to take to grow a successful and profitable business.